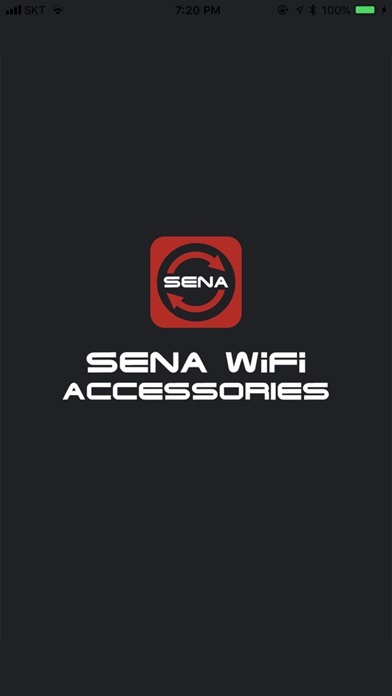 Enjoy your experience with Sena WiFi Accessories App. 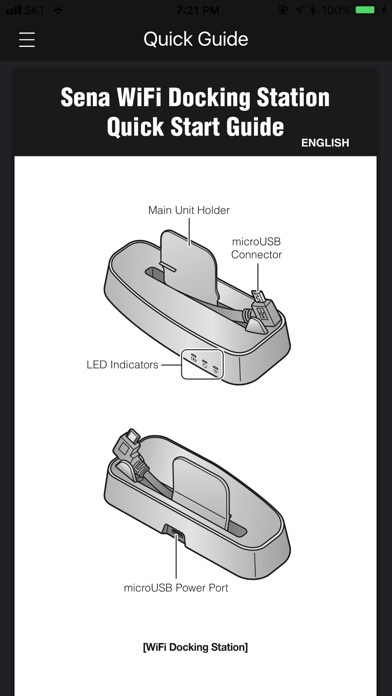 The WiFi Accessories can update the Sena products automatically and manually. 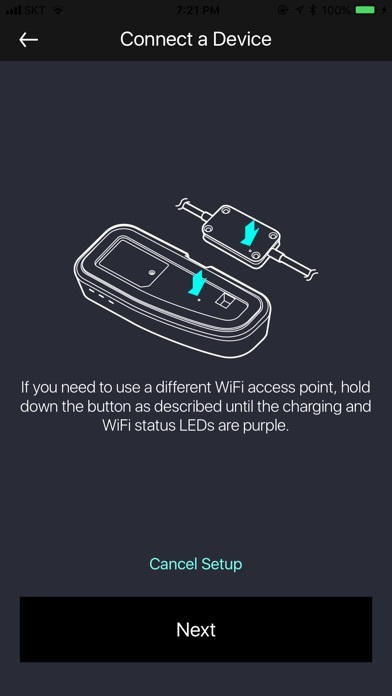 The Sena WiFi Accessories App only works with WiFi Docking Station. 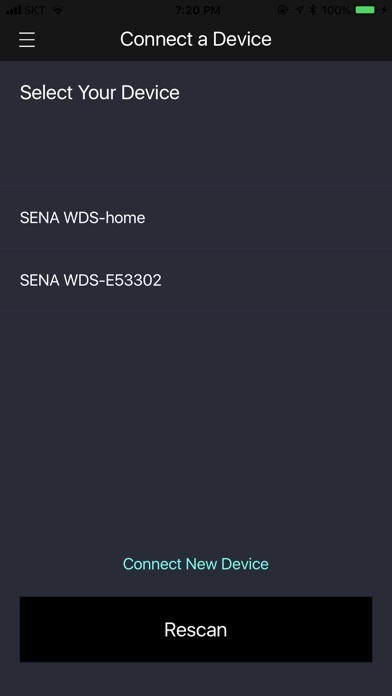 By simply connecting your phone with your device, you can use the Sena WiFi Accessories App for quicker and easier set up and management. 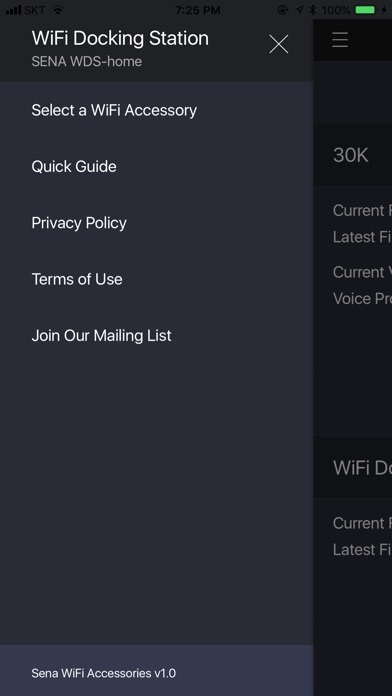 Key Features - Setup the language for the voice prompt - Automatic or manual update for the firmwares of 30K and 20S EVO. 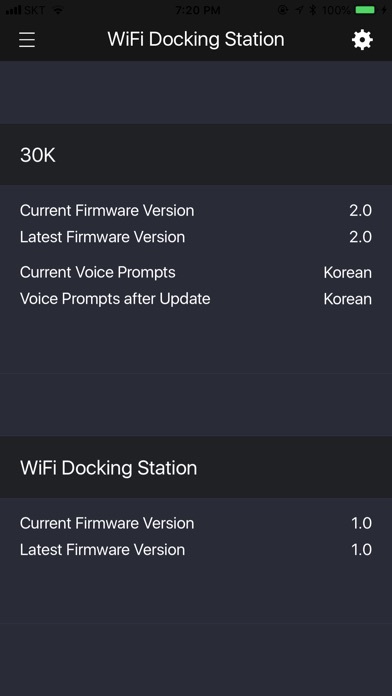 - Manual update of firmware for the WiFi Accessories. About Sena Technologies Inc. Sena Technologies, Inc. is a leading provider of Bluetooth communication devices, including Bluetooth motorcycle intercom. Since its first and flagship product, the SMH10 Bluetooth intercom/headset for Motorcycle helmets, Sena has been a leading provider of Bluetooth communication systems for power sports and other outdoor activities. Sena offers its products worldwide through its global network of distributors, retailers and OEM partners. For more information on Sena Technologies Inc. and its products, please visit www.sena.com.